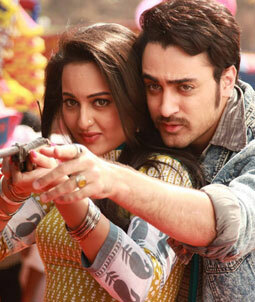 Lyrics of Chugliyaan from Once Upon A Time In Mumbaai Again is penned by Rajat Arora. This is a lovely romantic song composed by Pritam Chakraborty and beautifully sung by Javed Ali and Sahir Ali Bagga. Enjoy Chugliyaan Lyrics from film Once Upon A Time In Mumbaai Again / Dobara. Yaar mera.. mera.. mera.. aa..
Mujhse kho gaye ho tum..
Teri yaadon mein.. main ghum.. Par ab miloge tum kahaan..
Aayenge chhoo ke ghar ko tumhaare..
Pyaar ka dhuaan ho tum..